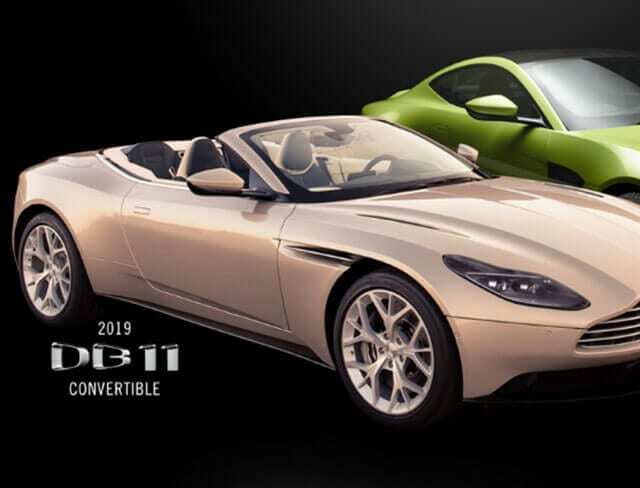 Join us Saturday, April 21, 2018 from 12:30 – 4 p.m.! 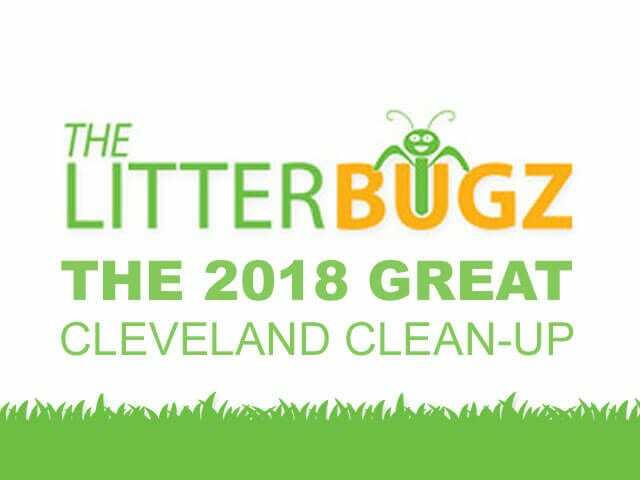 The Cleveland Police Foundation has partnered with LitterBugz for the “Cleanin’ With Cops” project. 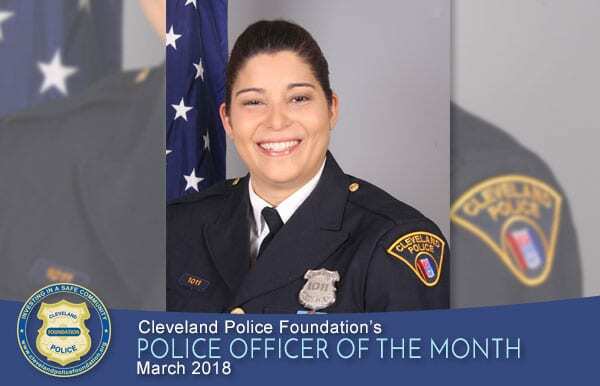 The Cleveland Police Foundation is honored to recognize Detective Lisette Gonzalez as the Police Officer of the Month for March 2018. 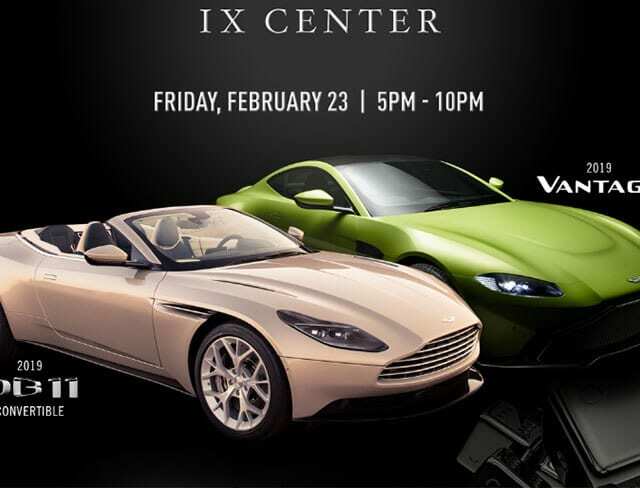 Soundtrack music from the James Bond films filled the air as fun-lovers filled the tables to gamble with Fun Money to benefit the Cleveland Police Foundation. 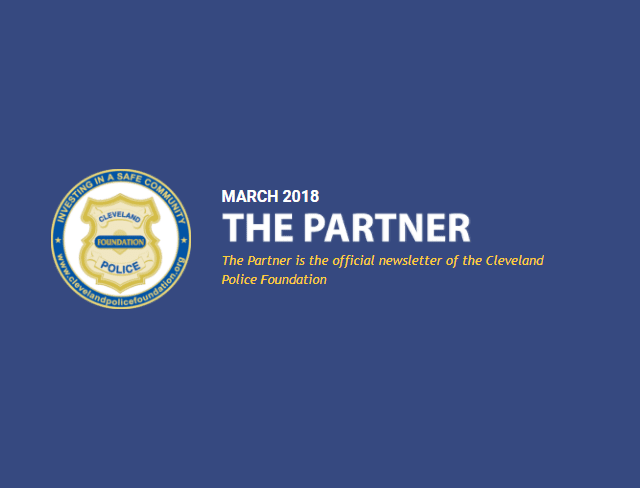 The March 2018 Partner is chock full of articles recapping the outcome of events and news items of inspiration–and a full calendar of upcoming events. Who says you can’t have fun at school or at work?!! Not the kids at Campus International School on Chester Avenue!! 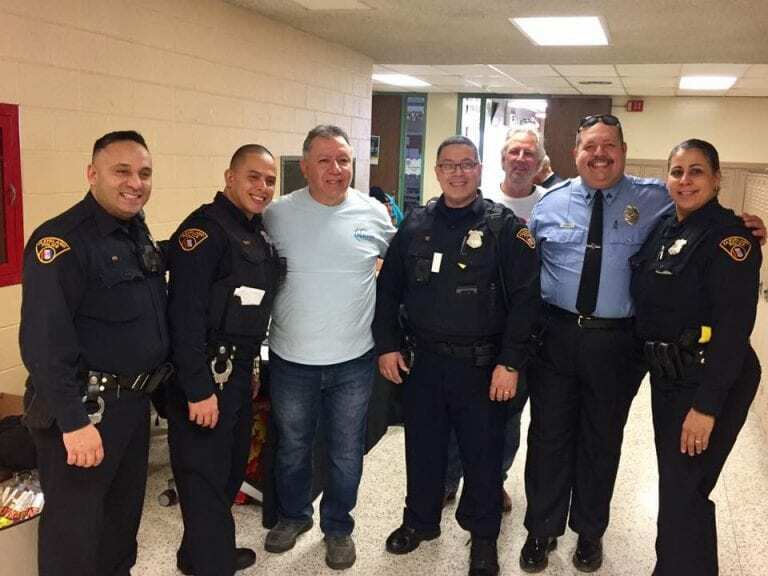 Lincoln West High School hosted this resource event sponsored by the Hispanic Patrol Officers’ Association and Community Policing. 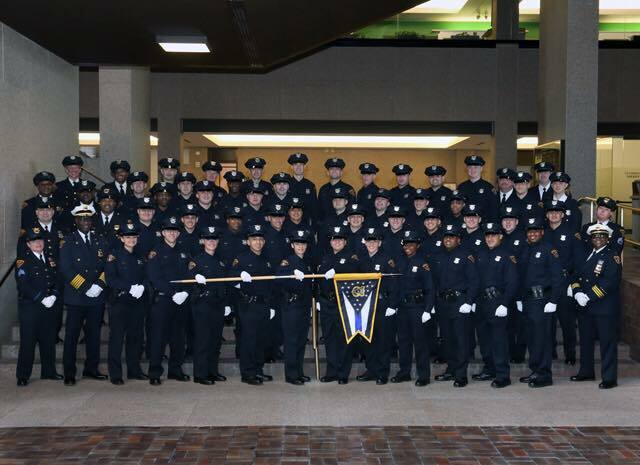 Cleveland’s Finest added new officers. Thanks to those who are brave enough to take the oath and protect our community! 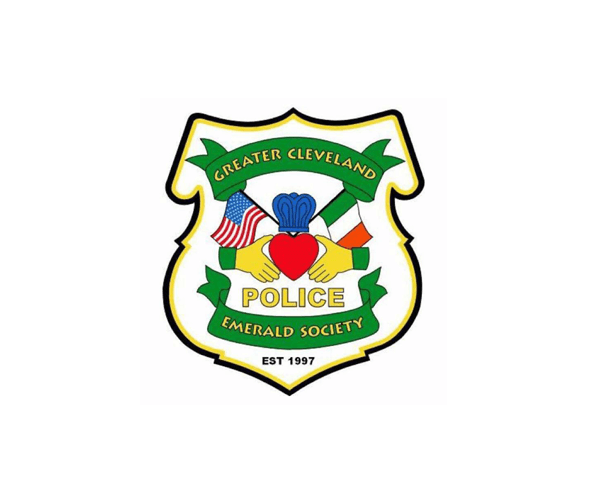 The Cavs basketball game of Tuesday April 3, 2018 will benefit the Cleveland Police Foundation! 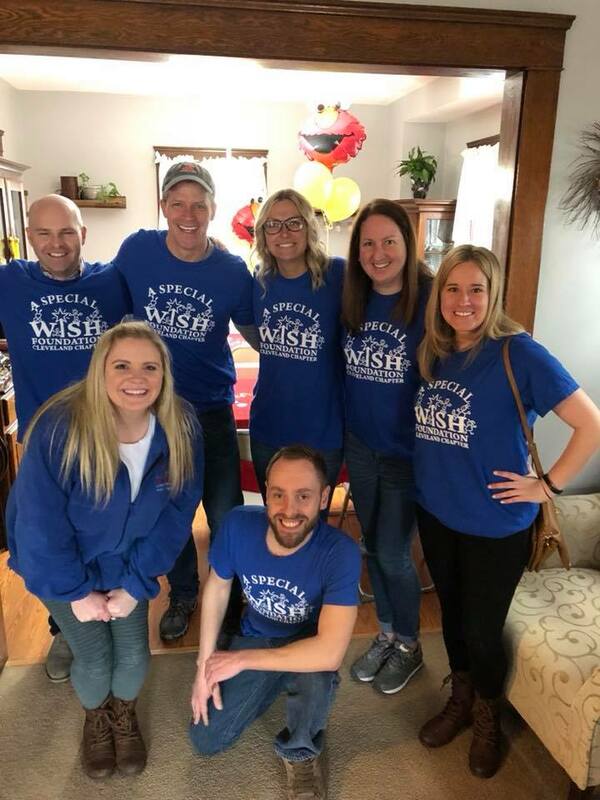 The Cleveland Police Foundation is proud to support A Special Wish-Cleveland Chapter!! 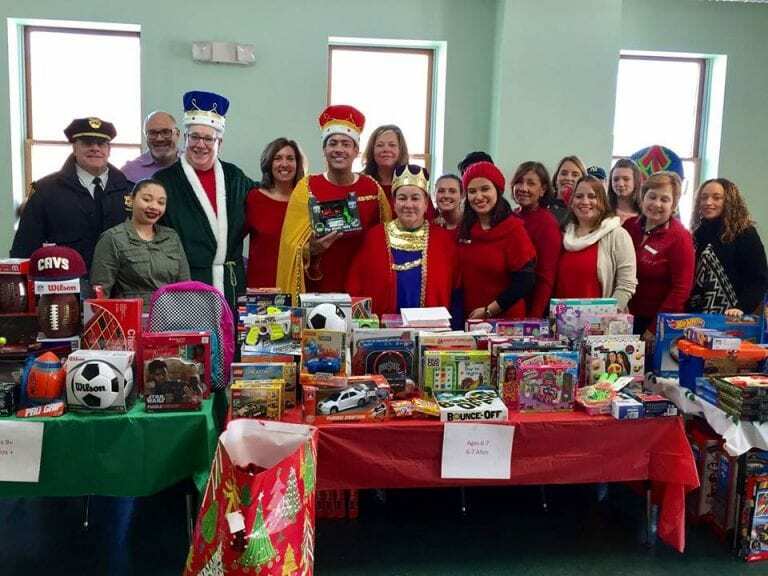 We appreciate all the great things they do in our community!! 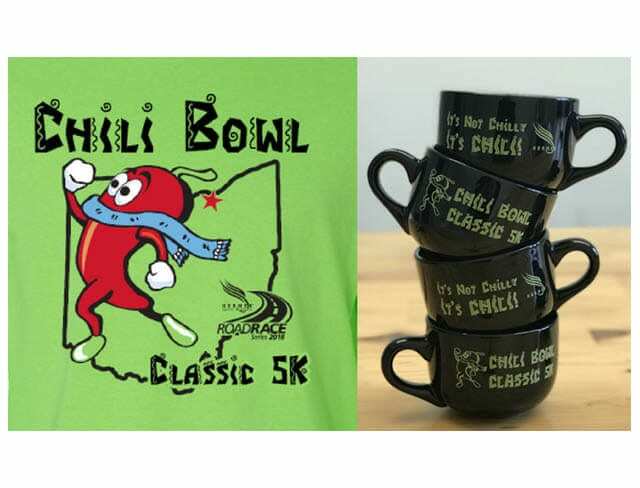 Run the #chilibowlclassic and then enjoy. 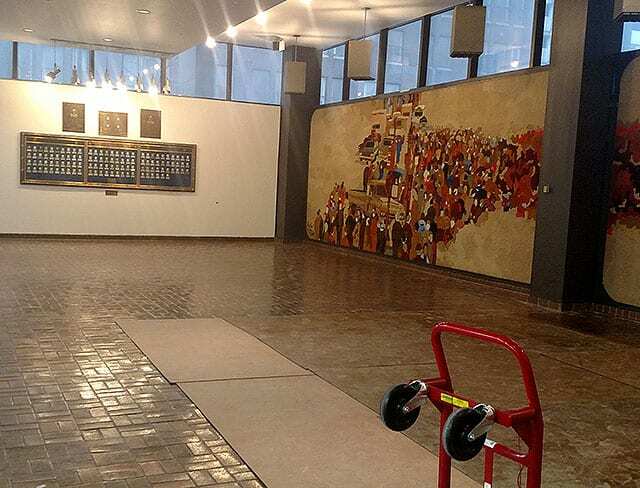 There will plenty of fun at the Hofbrauhaus Cleveland, too! 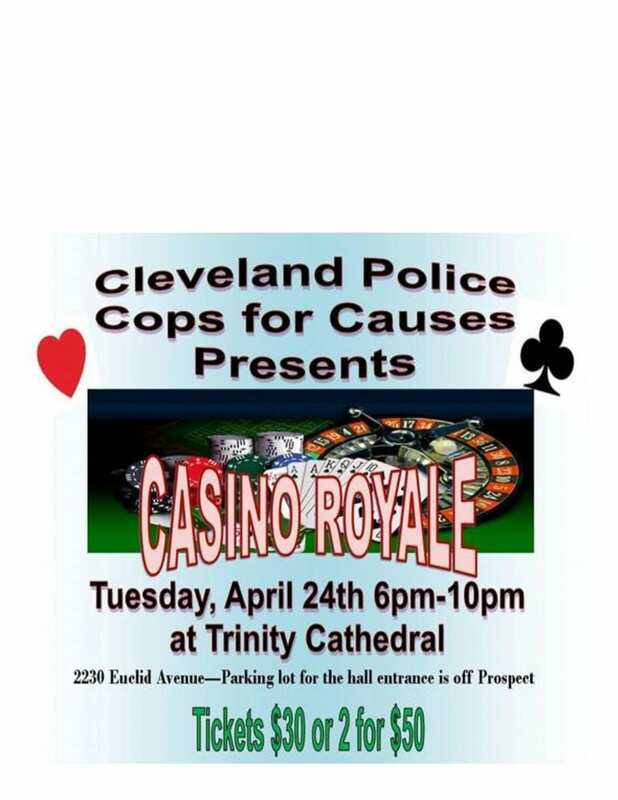 Come to Trinity Cathedral on Tuesday April 24 for a night of fun and games with “funny money” and play casino chips. Tickets include hors d’oeuvres, beer, pop, and $20 in play chips. 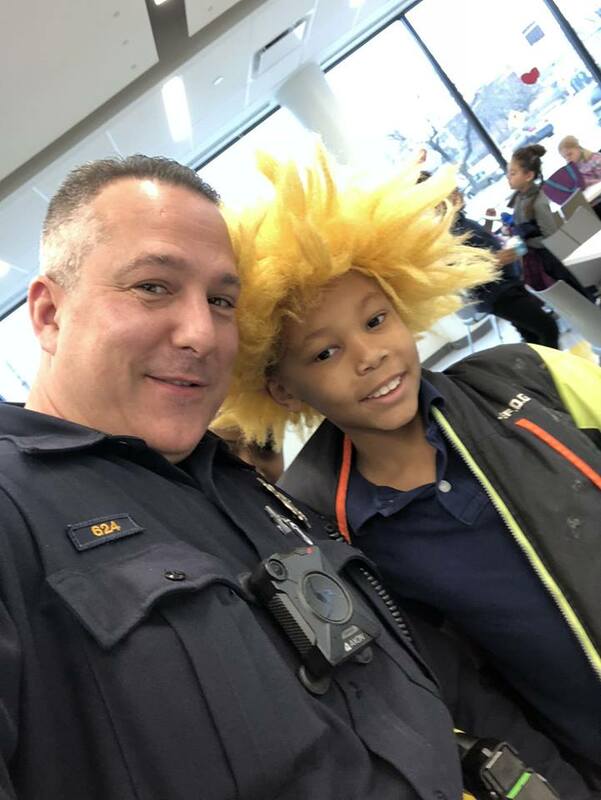 Support CPD Cops for Kids! 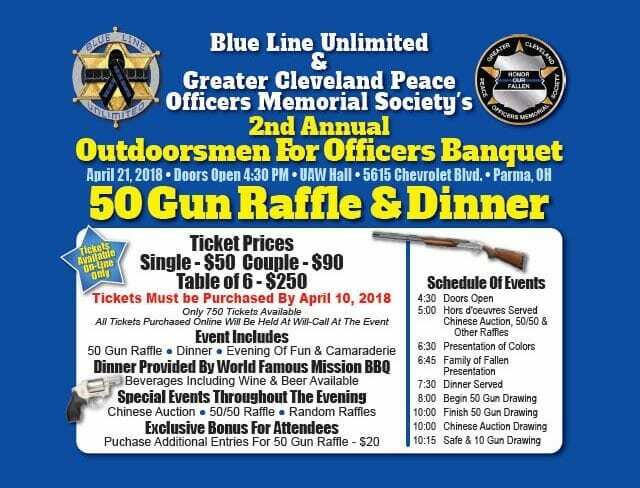 This second annual event includes a 50 gun raffle and dinner, hors d’oeuvres, Chinese and 50/50 raffles, presentation of colors and more. 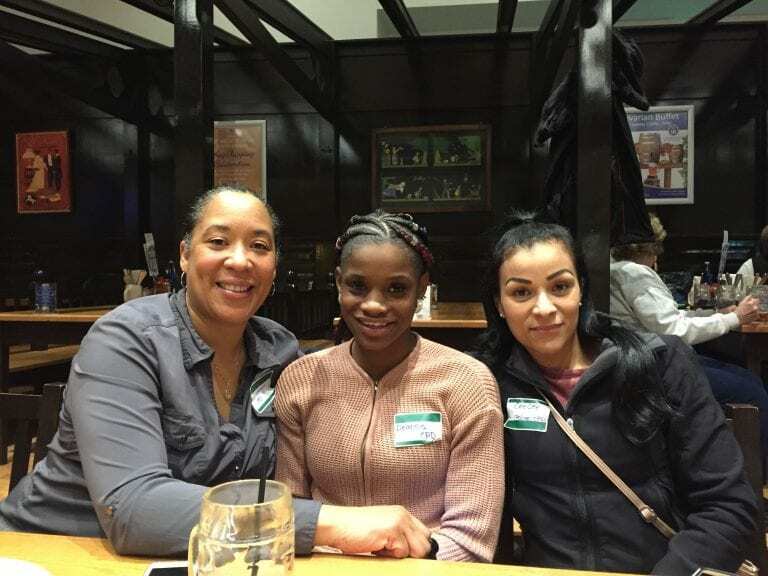 Peacemakers Alliance Mentoring Project pairs youth with Law Enforcement Officers and Public Safety Recruiters. 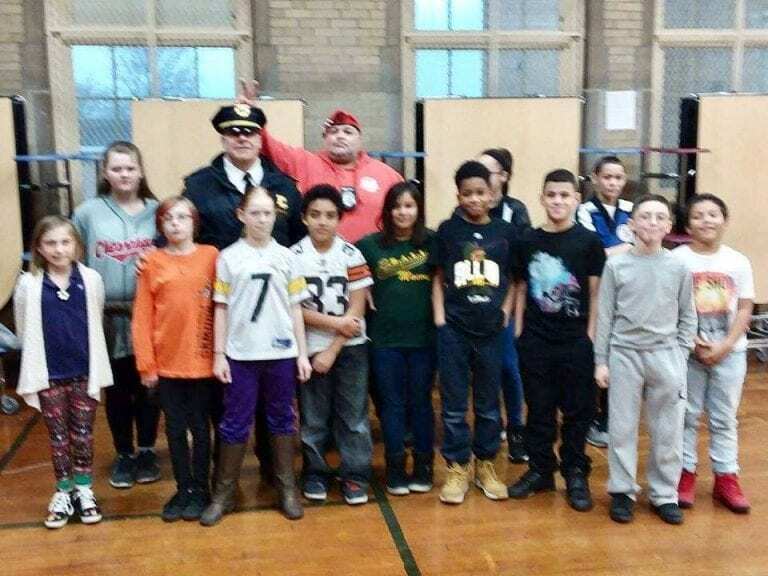 Joining together to end bullying in local schools with the help of the Cleveland Police Foundation, Community Police, and the Guardian Angels. 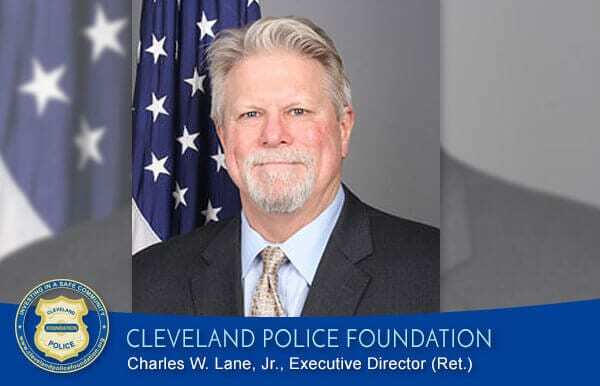 Having had the privilege of working 36+ years with the honorable men and women in the police service, and the last 6+ years with the Cleveland Police Foundation (CPF), I am drifting into full retirement. 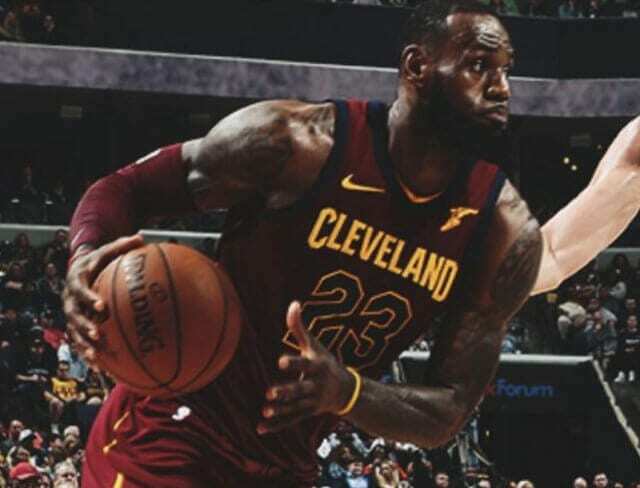 Friday February 23 is the night to see the Cleveland Monsters as a First Responder with a free ticket! 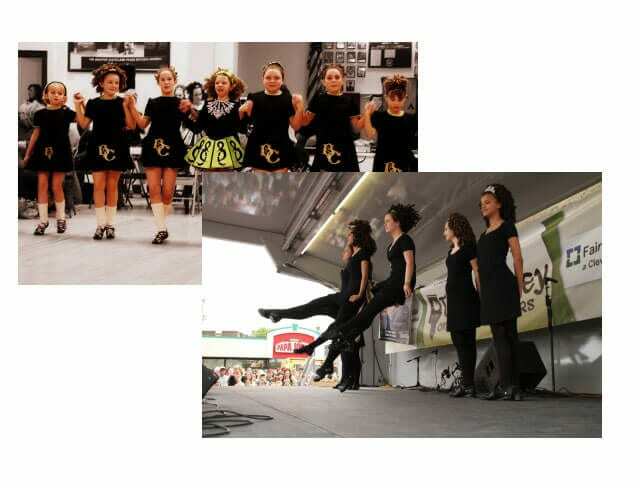 Entertainment includes the Pipes and Drums of the Cleveland Police and the Brady Campbell Irish Dancers. 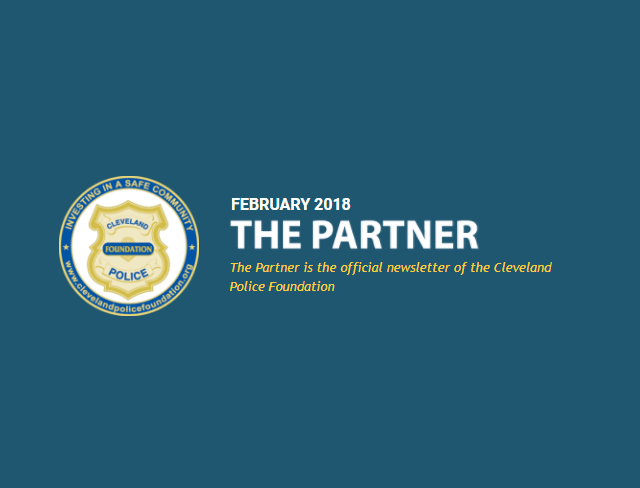 The February 2018 Partner is chock full of articles recapping the outcome of events and news items of inspiration–and a full calendar of upcoming events. 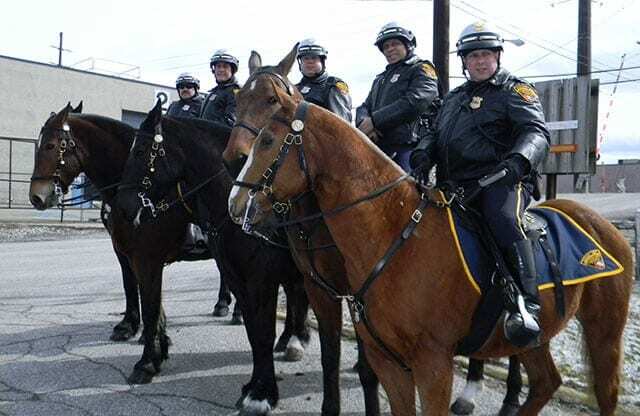 The Cleveland Police Mounted Unit is one of the oldest in the country, over 100 years old. Seven horses and rider comprise the unit today. 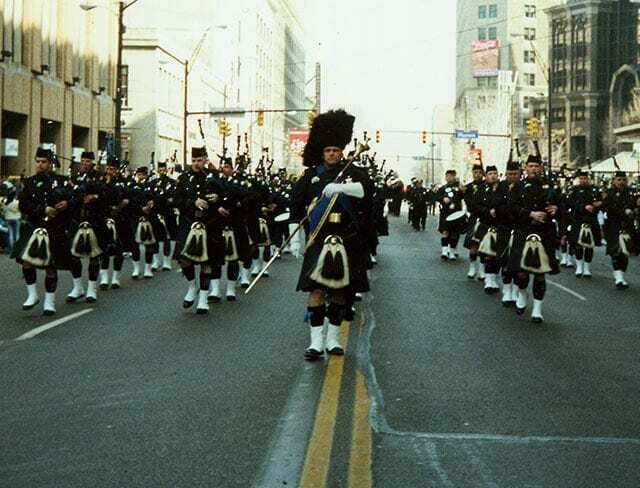 See Pipes and Drums of the Cleveland Police as they present the Second Annual Badges and Bagpipes at Mulberry’s on the West Bank of the Flats. 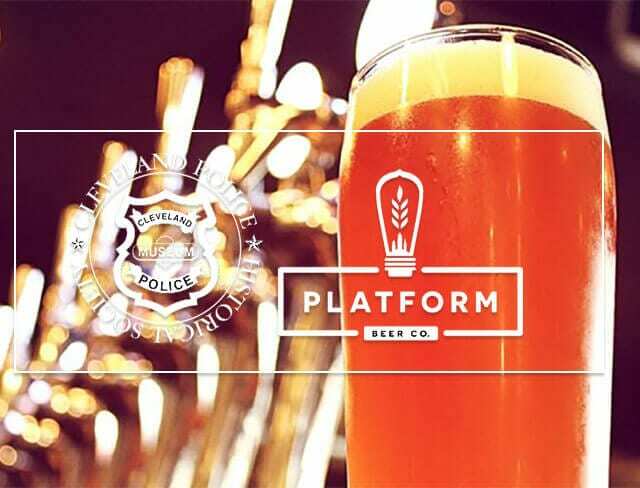 Proceeds from the Cleveland Royale event will benefit the Cleveland Police Foundation. Through the Metanoia Project, donations of socks, underwear, and outerwear are being collected to ward off the cold for the homeless outside the system. 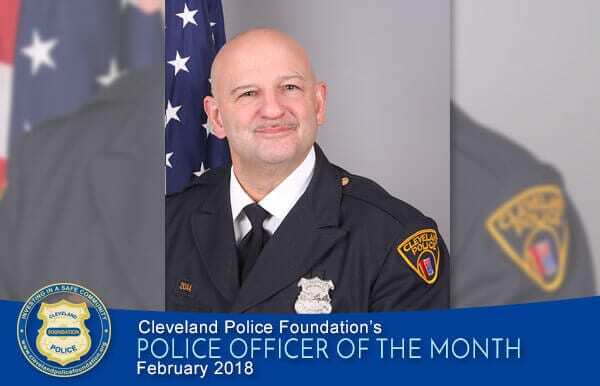 The Cleveland Police Foundation is honored to recognize Patrol Officer Joseph Haggerty as the Police Officer of the Month for February 2018. As Puerto Rico struggles to recover from Hurricane Maria, Officer Lisette Gonzalez generously lends a hand. 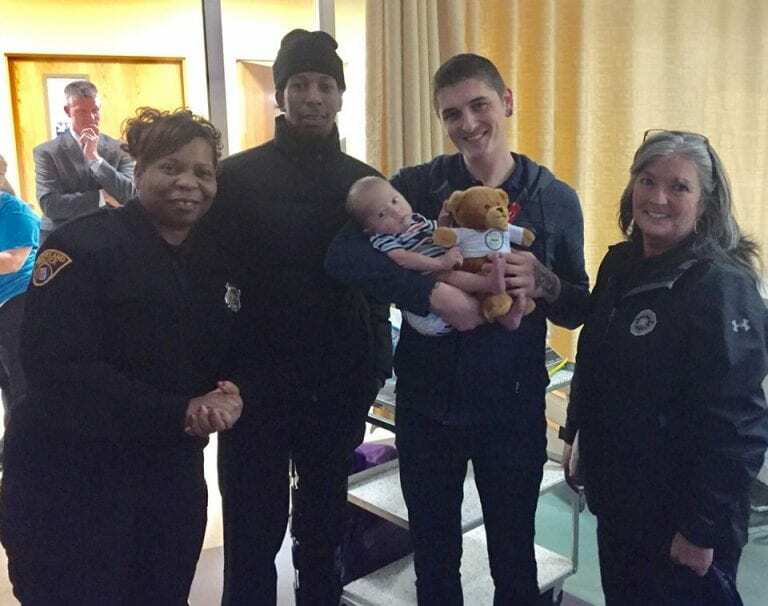 Cleveland police officers and the FBI Cleveland office spend time lifting spirits at the MetroHealth Pediatric Unit. 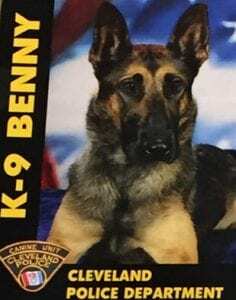 Officer Paul Fronckowiak knows his K-9 partner is no ordinary dog, and wishes him the best of rest! The 10th Annual Cops Ride takes place on Sunday, June 24, 2018. 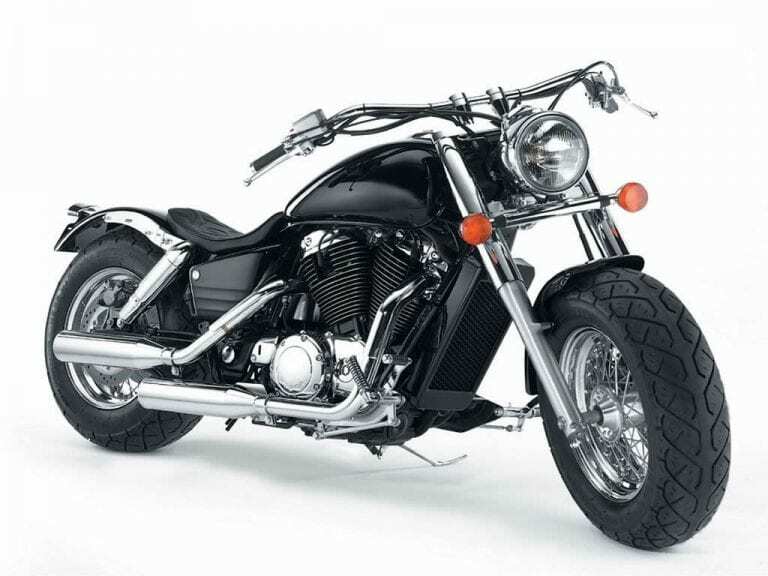 Get your tickets at the January Progressive International Motorcycle Show! With spring comes a Citizen Police Academy given in Kamm’s Corner by Officer Tim Riley. 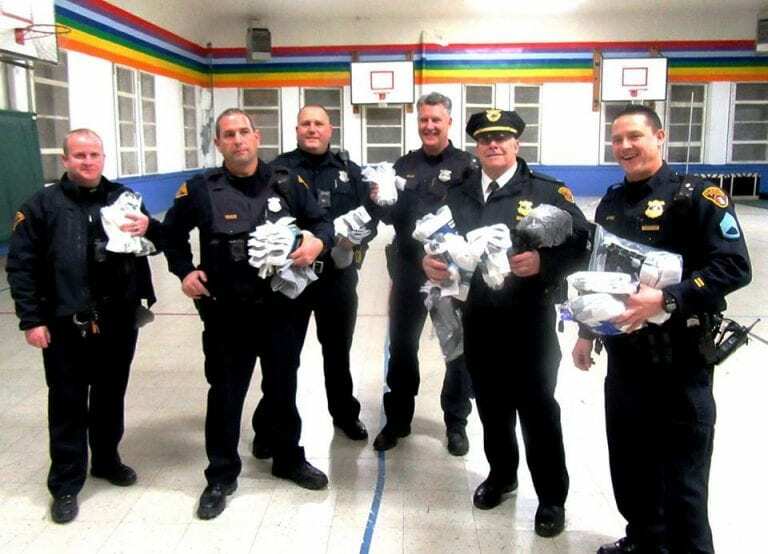 At the Cleveland Police Foundation, the Holiday Season never ends!! 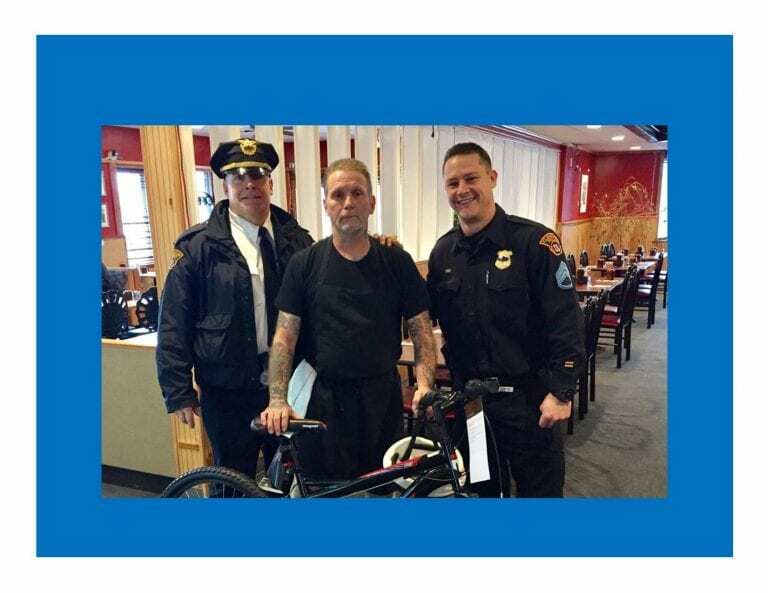 A stolen bicycle is replaced. 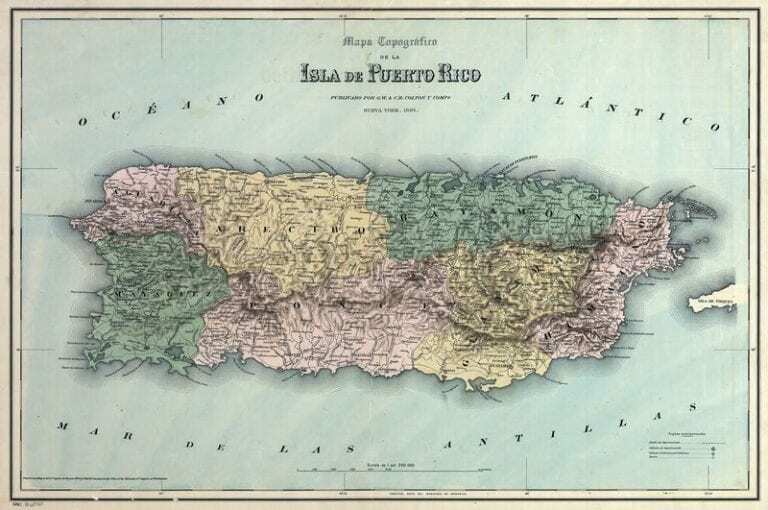 January 6 was Epiphany – the day to celebrate the arrival of the Three Kings and help those in need. 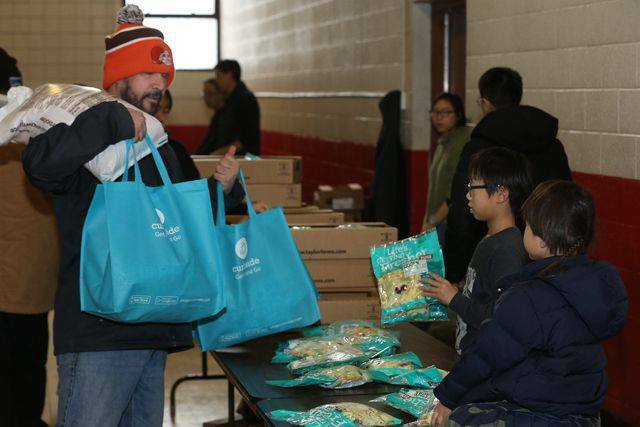 Six thousand pounds of food were distributed during this cold, cold weather! 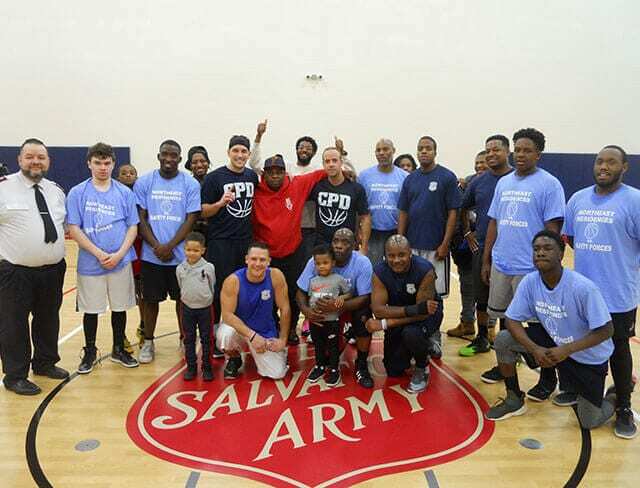 On Saturday December 23, 2017 officers from the Cleveland Division of Police once again participated in a competitive sporting event against the young adults from the Fifth District community.